The building is 100% occupied by Bechtel, Inc who has been occupying the building over 20 years. 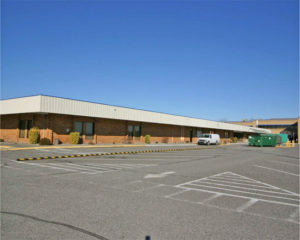 Bechtel has had a 20+ year stabilizing affect in Richland as the country’s largest construction and engineering company. The federal government has committed to spending at least an additional $1.9 billion on the management and cleanup of nuclear waste in the area. Additionally, current ownership holds fee simple interest in the land and building. 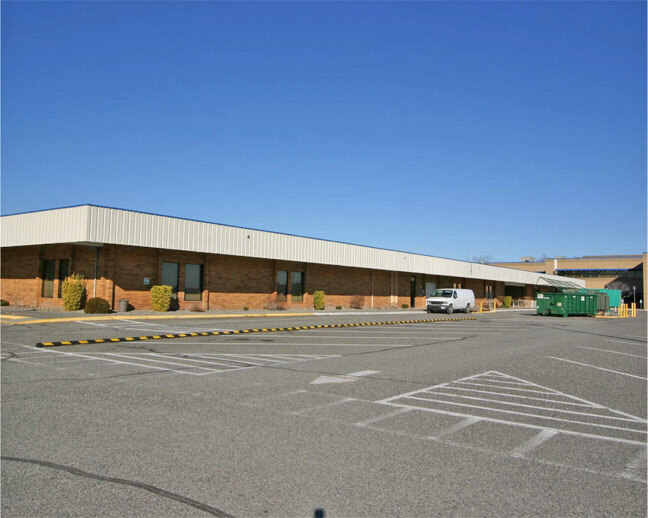 The majority of office buildings in Richland are negotiated on long-term land leases. Broker Coop is 2% on the net bid price and payable to WA licensed brokers. Principals may not earn commissions representing themselves.